Holy cannoli. Person of Interest was not kidding when they said these episodes were going to be the best. They were also, unfortunately, not kidding when they said it would be a game changer if and when a character perished during the “Endgame” arc. The writers made good on their word this week and John has lost a friend. But next week, it’s payback time. 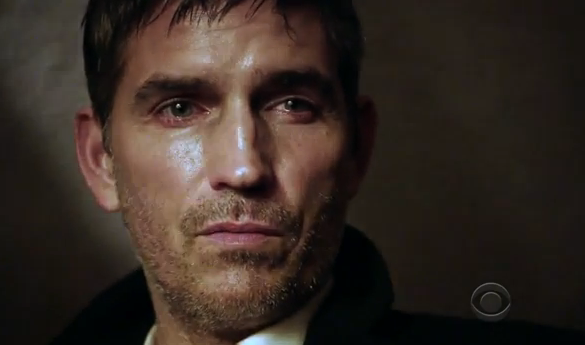 Not even Jim Caviezel’s scruff can console me right now! Either way, check out the preview for Person of Interest 3×10 “The Devil’s Share“. Oh I am just devastated, not Joss. Not Joss. Poor John.